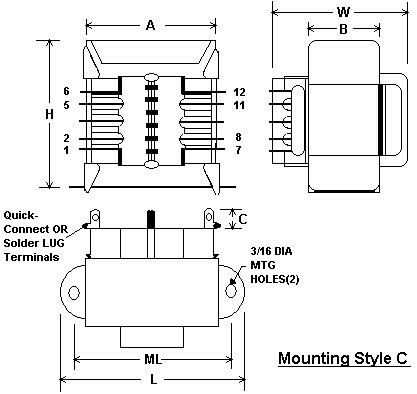 PowerVolt International Chassis Mounting Transformer includes 10V, 12V, 16V, 20V, 24V, 28V, 36V, 230V. Manufactured on split bobbin design to provide higher isolation creepage and clearance to comply with International Safety Agency Standards, such as TUV, VDE and CE. Standard power ratings up to 175VA. Custom International Transformer design available. UL/CUL/CSA approved. 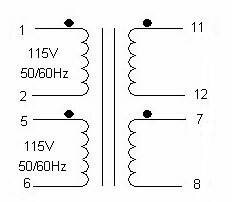 Operating frequency from 50-500Hz. Transformers meet international safety standards by providing high isolation, clearance, and increased flammability ratings. Chassis mounting style.